Asthma is leading chronic illness among kids in the U.S. but isn’t always treated as such. 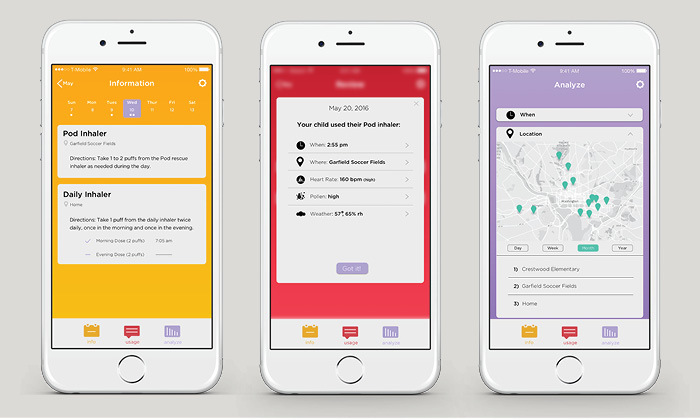 Typical inhalers are outdated, lack technology, and don’t cater to children. 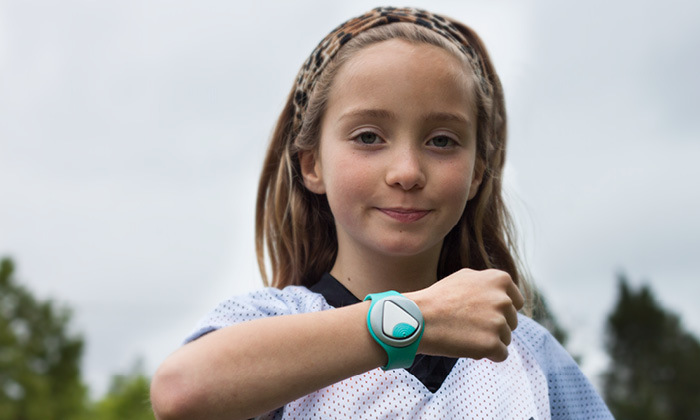 Pod is wearable quick-relief inhaler that kids can keep with them at all times as a bracelet, clip, or necklace. 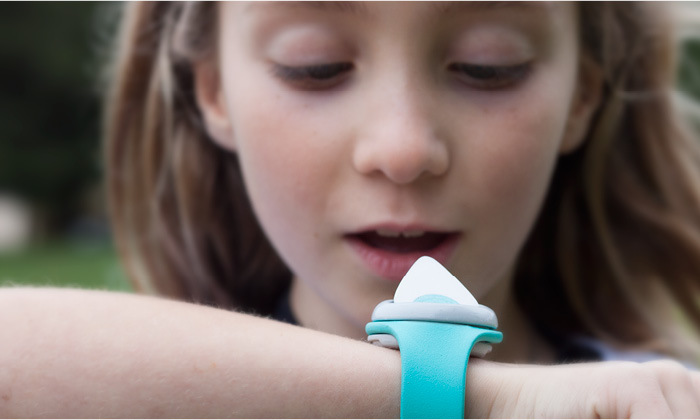 The updated sleek, kid-friendly design challenges the social stigmas surrounding asthma and makes it easy for kids to use their inhaler as directed. 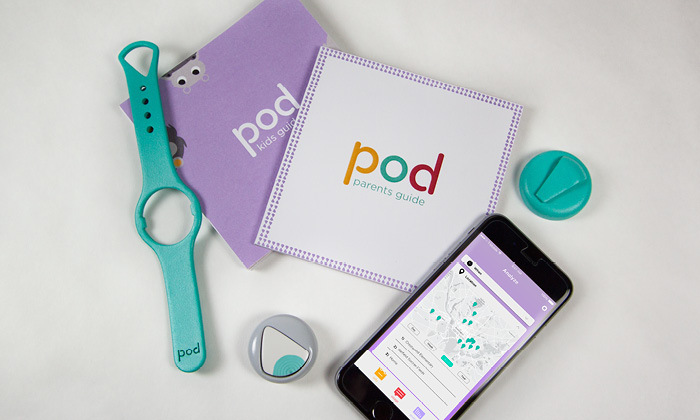 Pod also comes paired with information booklets for parents and kids and connects to an app.